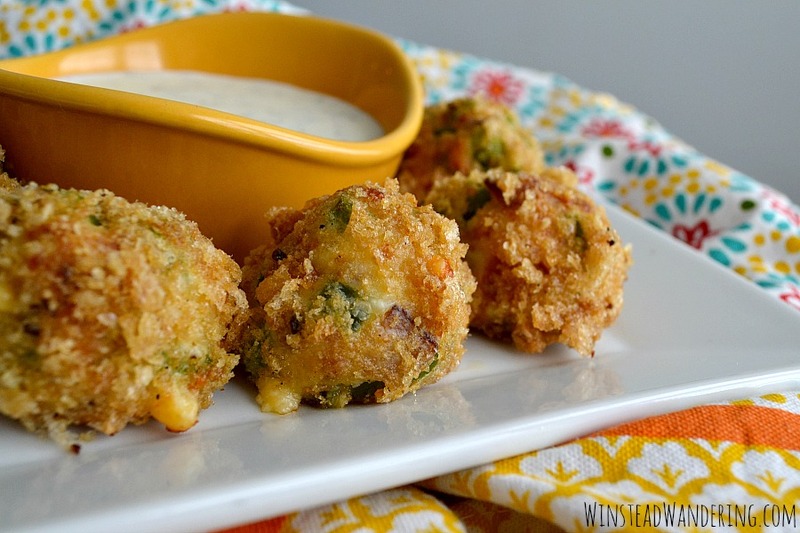 A creamy, cheesy, spicy Low Carb Jalapeño Popper Bites recipe that is just as pleasing to regular eaters as it is to low carb folks. 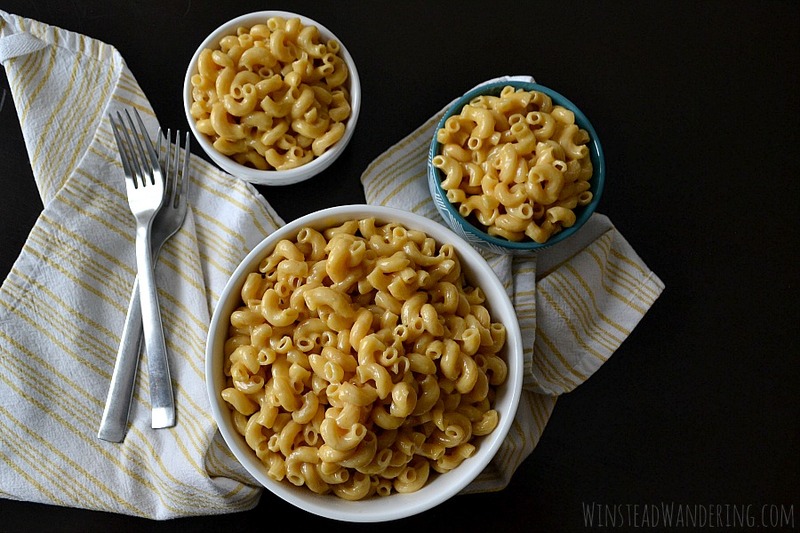 It’s simple to make and gluten-free, too! One night in March of 2010, I was feeling off. I was tired and a little crampy, but I was always pretty “regular,” so I figured I knew what was up. I stopped by the grocery store after work to grab frozen jalapeño poppers, tampons and, on a whim, a pregnancy test. Once home, I tossed the poppers in the oven and headed to the bathroom to take the test. It was positive! Nine months later, G was born. 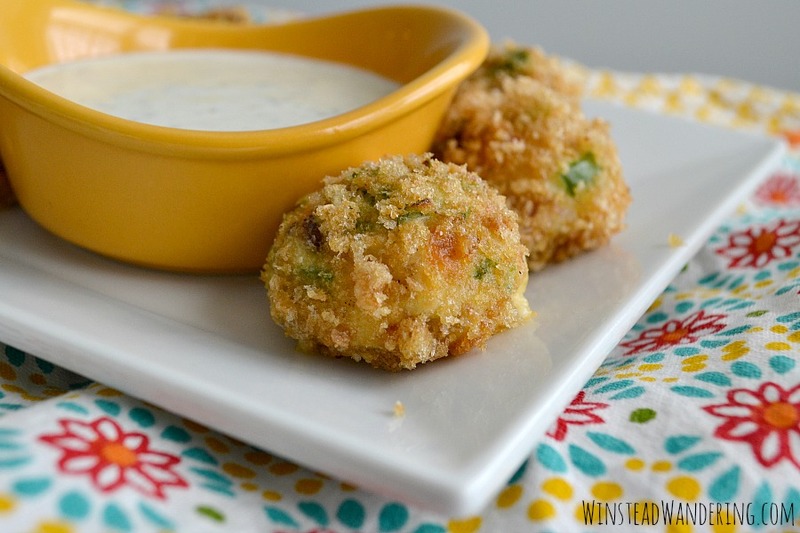 So basically, for me, jalapeño poppers are more than just crunchy, cheesy, creamy bites of spicy goodness. They’re a fun reminder of those few minutes I jumped up and down the hall of the first home we bought together, our giant black lab bounding along behind me. 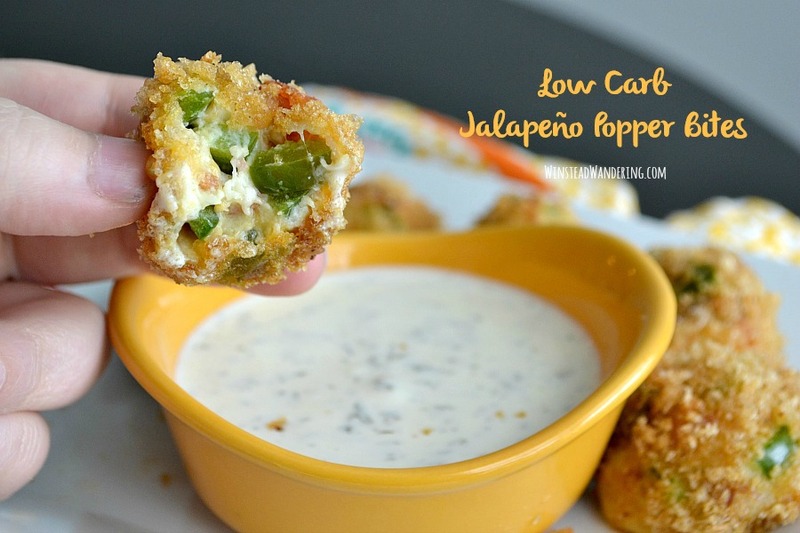 While these Low Carb Jalapeño Popper Bites didn’t accompany a positive pregnancy test (or a negative one), they are certainly memorable. My main goal in creating low carb recipes is that each one doesn’t seem diet-y at all. I want them to be just as appealing to my non-low carb eating friends and family as they are to those who are eating like I am. 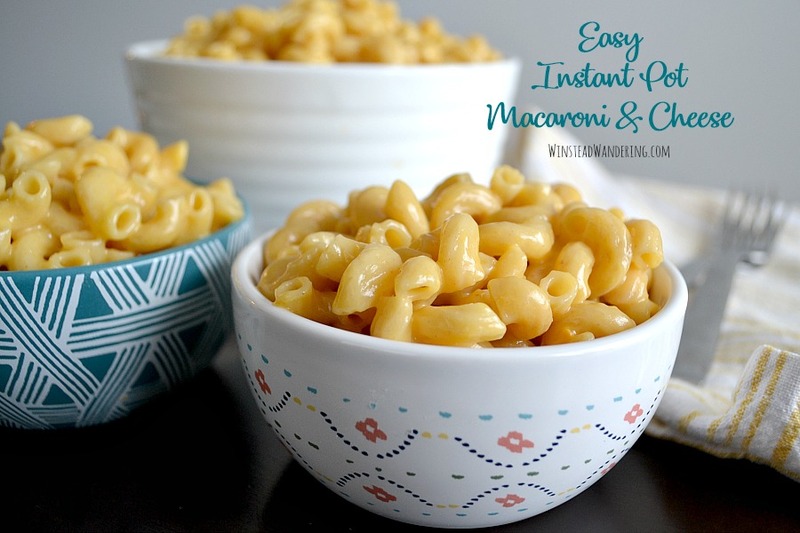 This recipe totally delivers. 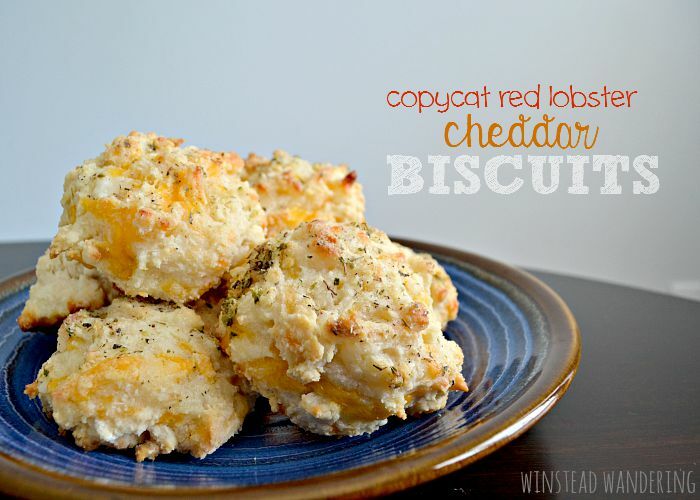 They’re wonderfully creamy and smooth on the inside, with a delightfully flavorful crunch on the outside. 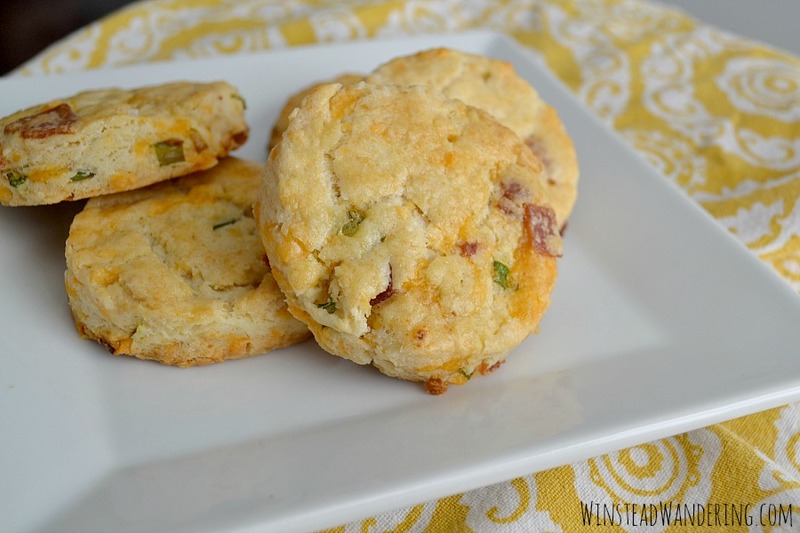 No one who eats these Low Carb Jalapeño Popper Bites will feel deprived in any way. 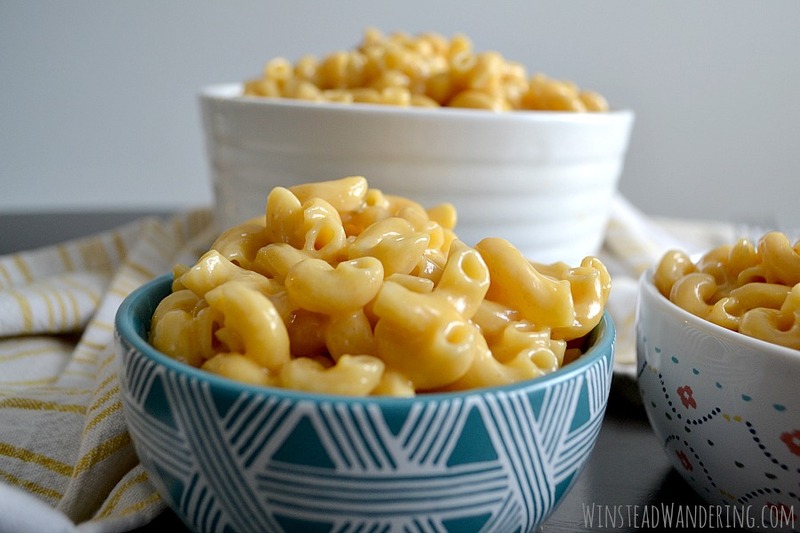 There are no wacky substitutions here, just bite after bite of spicy and cheesy goodness. Loaded with hearty sausage and plenty of golden, melted cheese, Southern Sausage Balls make the perfect appetizer, snack, or party food. I’m not saying sausage balls are an exclusively southern dish. I’m just saying that, while the only ones I ever had while growing up in Oregon were made by southern relatives, they’re a staple at nearly every wedding and baby shower in The South. 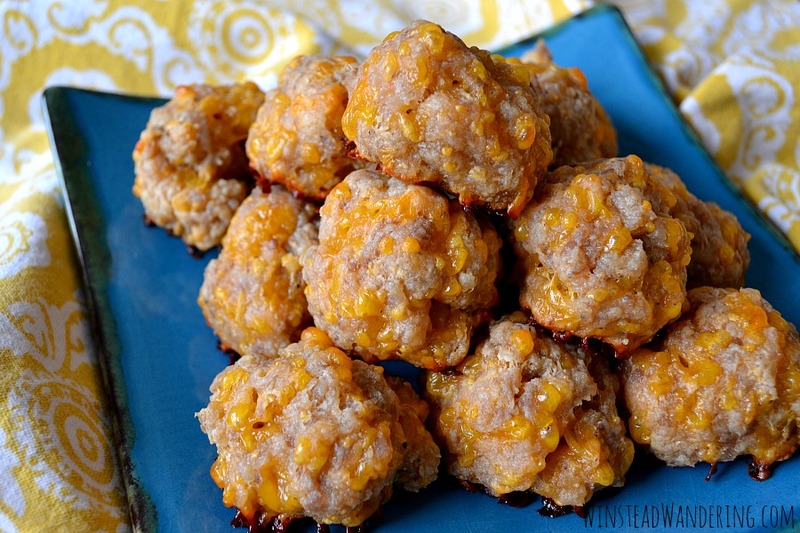 And because most people are huge fans of anything that combines cheese, pork, and some of form of bread, Southern Sausage Balls are always a hit. I ate them for years and loved them; I even made them myself. Then one day my mother-in-law made a batch (actually, I’m sure it was at least a double batch) with a new secret ingredient. That secret ingredient was cream cheese and, y’all, it revolutionized the sausage ball eating experience. If you think that’s an exaggeration, you’ve clearly never eaten Southern Sausage Balls with cream cheese. The addition of the cream cheese ups the moistness of the recipe and leaves all other versions tasting dry and boring. Even if regular sausage balls are already in your repertoire, I implore you to add cream cheese. It’s a total game-changer. 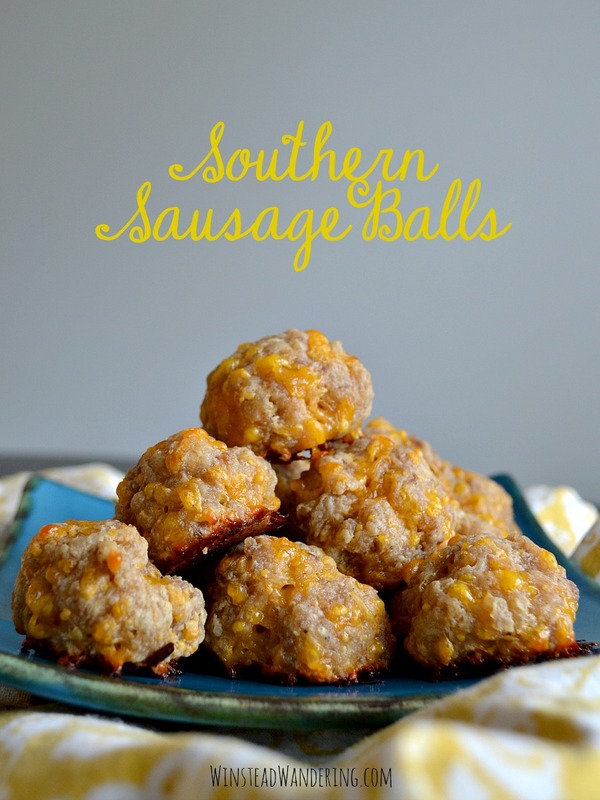 If you’ve never made Southern Sausage Balls at all, what are you waiting for? 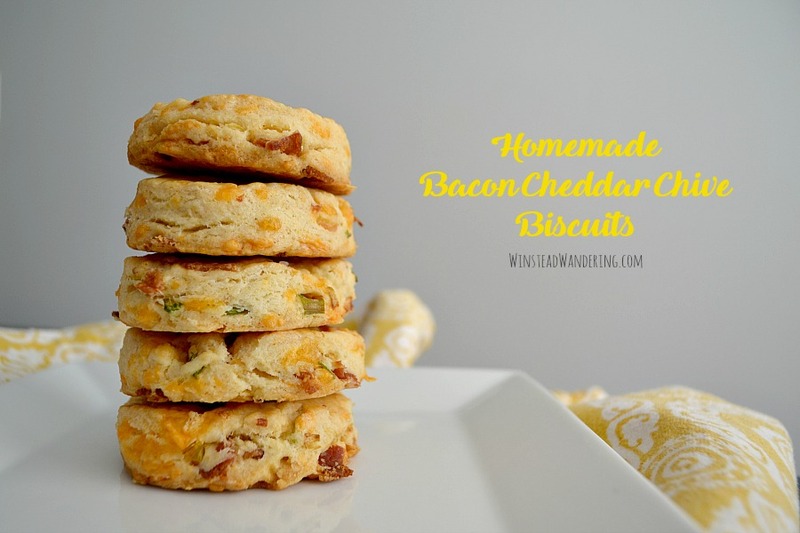 Make them for game-day, for a party, or just for breakfast or a snack at home.